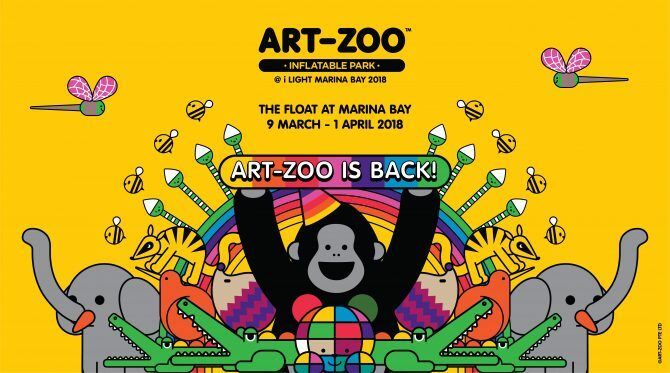 Wander around Holland Village’s creative bohemian enclave, and bounce to your heart’s content at Art-Zoo! Want to bounce around on an experiential inflatable playground full of supersized, inflatable characters? The young (and the young at heart) can let their imagination run wild on any (we recommend all) of the 15 mammoth-sized inflatable structures suitable for visitors of all ages.